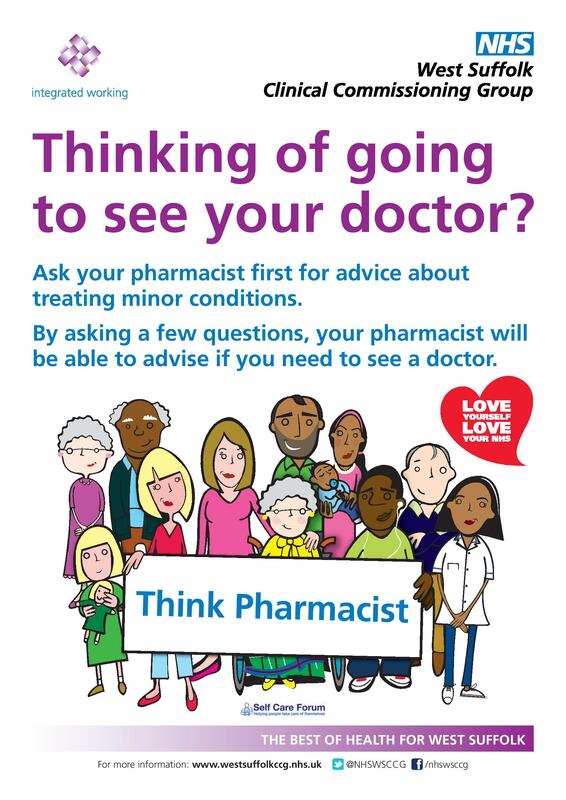 Minor conditions are generally not a serious health problem and can be treated with over the counter medications available from your local pharmacy. 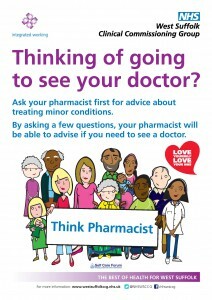 • There is no need for an appointment to speak to the pharmacist. Just pop in.